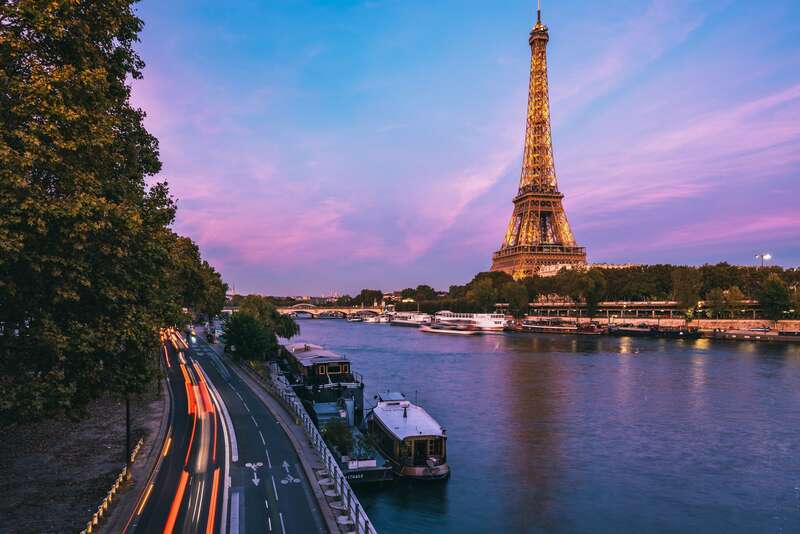 Spend a gap year at the Académie Charpentier, one of the most prestigious French Art Schools in Paris, in complete immersion in French culture, studying Graphic Arts, Interior Design, and Design. The Académie Charpentier is located in the heart of the Montparnasse disctrict. The area became the most important artistic hub for 20th century artists from all over the world : from Pablo Picasso, Chaïm Soutine, Marc Chagall, to Ernest Hemingway, and so many more. The Académie Charpentier is located a stone’s throw from all the famous cafés and bars of Montparnasse (Le Dôme, La Closerie des Lilas, La Rotonde, Le Select, and La Coupole) where the likes of Tsuguharu Foujita, or Marcel Duchamp as well as American socialites Peggy Guggenheim and Edith Wharton would meet. The Académie Charpentier, one of the leading Art Schools in Paris since 1945, will welcome you in its mythical premises (where world-renowned artists Giacometti, Modigliani, Balthus - amongst others - have studied before), and offer you a unique opportunity to learn about French Art and Culture. The curriculum takes place over a ten-month course, preceded by a two-month induction period to get accustomed to your new French environment. Painting: development of one’s own pictorial identity, through various techniques. References to renowned French artists and experimentation. Illustration: Answer briefs using all techniques studied, from initial researches to finished work. The narrative dimension of the picture, the layout, taking into account format and quality of presentation are an integral part of the projects. 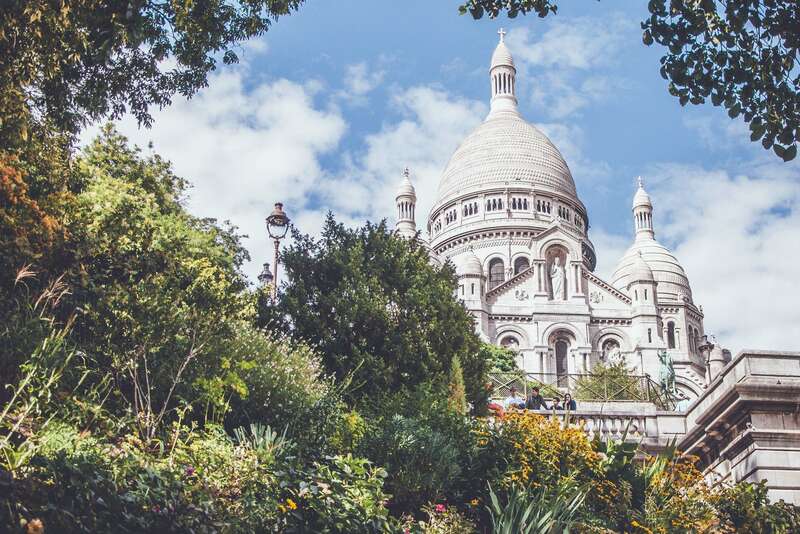 French for Foreigners: from basic conversation to perfecting your practice, this course will give you the tools to enjoy speaking and writing in French during your stay in Paris. Developed during free time (after school and weekends); can be done individually or in pairs or more. Complete the form below to find out more about our Program !